PITTSBURGH — The following are the scores and results from another busy day of second-round action at the 2018 March Madness NCAA Tournament on Saturday, March 17. No. 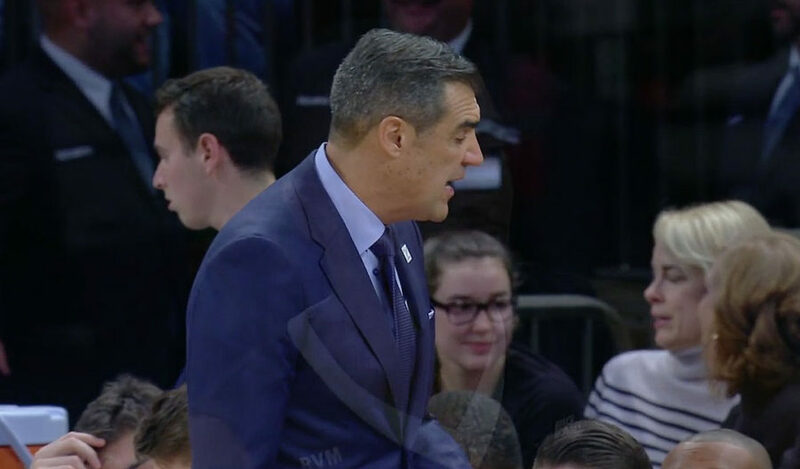 1 seeds Villanova and Kansas both moved into the Sweet 16 of the tournament, while second-seeded Duke and the eleventh-seeded Loyola-Chicago also joined the list of teams advancing on the third full day of operation. Mikal Bridges scored 23 points, hit five 3-pointers and Villanova eased to an 81-58 triumph over ninth-seeded Alabama to progress to the Sweet 16. Donte DiVincenzo also made five 3s and added 18 points with five assists off the bench for the Wildcats (32-4), who made 17 3s and got 12 points from Jalen Brunson. Collin Sexton led Alabama with 17 points, but no other Crimson Tide (20-16) player managed to score in double figures in the defeat. Meanwhile, Kansas battled hard to hold off eighth-seeded Seton Hall 83-79 to reach its third consecutive Sweet 16. Malik Newman scored 28 points on 8 of 14 shooting and Svi Mykhailiuk added 16 while shooting 7 of 16 from the floor to lead the way for Kansas, which shot 50-percent (28 of 56) as a team. Lagerald Vick had 13 points and Udoka Azubuike chipped in with a solid 10 points and seven rebounds performance for the Jayhawks (29-7), who made key plays down the stretch to advance to the Midwest Region semifinals. Angel Delgado had a monster double-double night with 24 points and 23 rebounds for Seton Hall. The senior big man converted 10 of his 17 shots from the floor and added five assists in the win. Guard Khadeen Carrington scored 28 points and hit five 3s, while Myles Powell scored 14 points for the Pirates (22-11), who shot 45 percent from the field and 41 percent from 3-point range. Kansas was able to overcome an off night from senior guard Devonte Graham, who wasn’t as productive as his 29 point performance against Pennsylvania in the first round. On Saturday, Graham ended with just eight points on 1 of 7 shooting, but dished out a game-high nine assists. 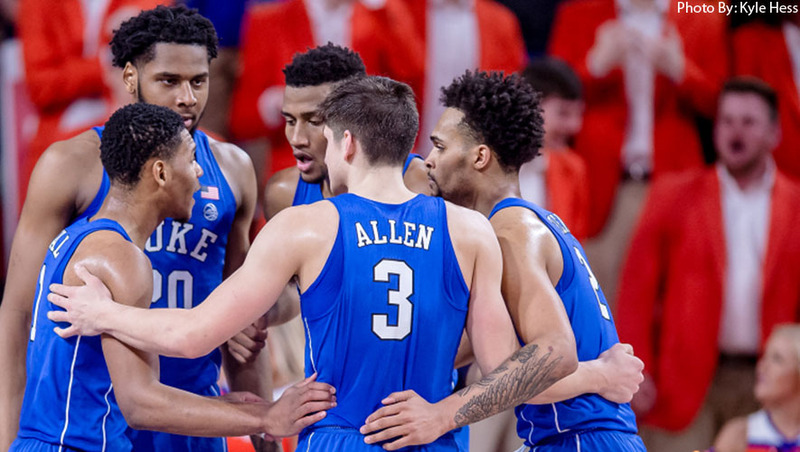 Another strong contender to win the national championship is Duke and the Atlantic Coast Conference outfit rolled into the Sweet 16 of the NCAA Tournament with an 87-62 rout of seventh-seeded Rhode Island. Freshman forward Marvin Bagley had 22 points on 8 of 10 shooting to go along with nine rebounds to lead Duke, which collected 18 points from fellow classmate Gary Trent Jr, who also made four 3-pointers and had five rebounds, four assists and three steals. Freshman Big man Wendell Carter Jr., who revealed he’s playing injured, added 13 points and six rebounds for the Blue Devils (28-7), who are starting to show signs of their full potential. Elsewhere, Trevon Duval ended with 11 points and seven assists and senior captain Grayson Allen finished with 10 points for Duke, which advanced to the Sweet 16 for the 26th time in program history. E.C. Matthews led Rhode Island with a game-high 23 points and grabbed seven rebounds. 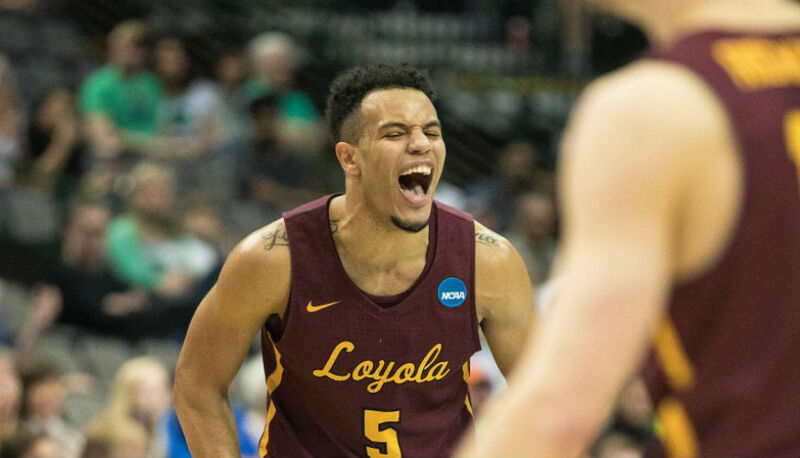 In another notable NCAA Tournament second round score on Saturday, eleventh-seeded Loyola-Chicago continued its impressive showing at the Big Dance after stunning third-seeded Tennessee 63-62. With Sister Jean watching anxiously from the sidelines, Clayton Custer made a jumper with 3.6 seconds left to guide the Ramblers (30-5) into the Sweet 16. In other NCAA Tournament second round scores, Kentucky ended the run of 13th-seeded Buffalo 95-75, third-seeded Texas Tech beats sixth-seeded Florida 69-66, fourth-seeded Gonzaga holds off No. 5 seeded Ohio State 90-84, while third-seeded Michigan edged sixth-seeded Houston 64-63.